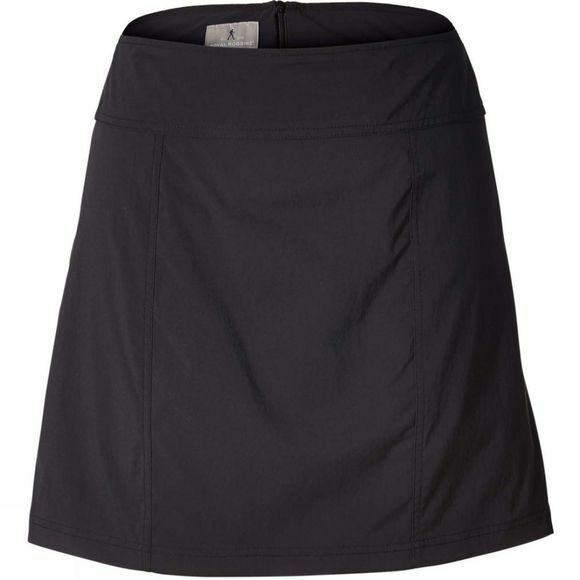 Updated with knit interior short for better comfort, fit and range of motion, the Discovery III Skort from Royal Robbins has been optimised for getting active. Should the mood take you, you can leap and lunge unhindered thanks to centre-back hem split. Enjoy flattering coverage, with a cleaner fit, improved style lines and seaming. Keep your phone close at hand; back snap pockets built to fit large smart phones.